After fires ravaged wine country earlier this fall, thousands of residents were left homeless and destitute. Though Second Harvest is 130 miles away, we found a way to help by leveraging the First-Responder experience of one of our own key staff members. Yaceth Virgen is a Community Outreach Specialist at Second Harvest specializing in assisting CalFresh applicants. Knowing that so many people had suffered extreme losses both personal and financial, SHFB send Yaceth to Sonoma County as a First Responder. 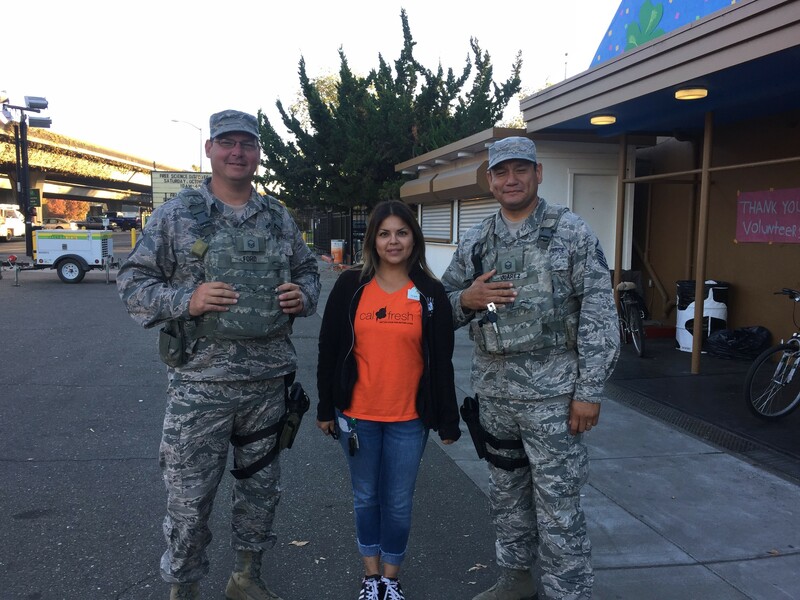 When she got there, she was placed on a team and joined the efforts of the California Association of Food Banks (CAFB) to provide outreach to those needing assistance securing food. “CAFB had a strategic plan that had a tremendous, positive impact on those affected by the fires,” she said. Yaceth’s CalFresh expertise as well as her volunteer experience at Suicide Prevention Services of the Central Coast made her a natural fit for the job. “The California Association of Food Banks is a wonderful organization, and I am grateful to have had the opportunity to work with them as part of the relief,” Yaceth said. 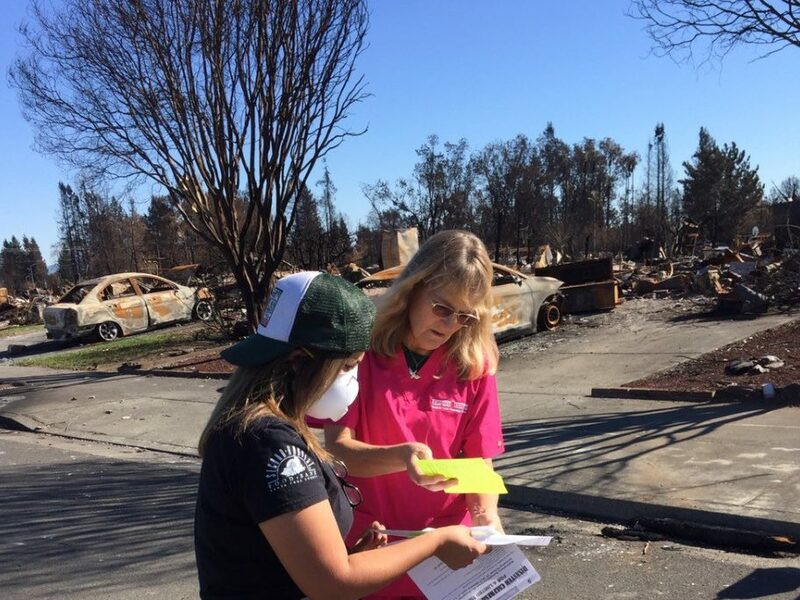 Her team, which included outreach workers from food banks around the state helped individuals understand and navigate the enrollment process to receive Disaster CalFresh and in some cases, Supplemental Social Security (SSI). The team’s goal was to reach as many fire victims as possible, and Yaceth helped 40 households submit applications to the county. With skilled and dedicated staff like Yaceth, Second Harvest has provided on-the-ground assistance after earthquakes, floods, and fires, and stands ready to spring into action come what may.